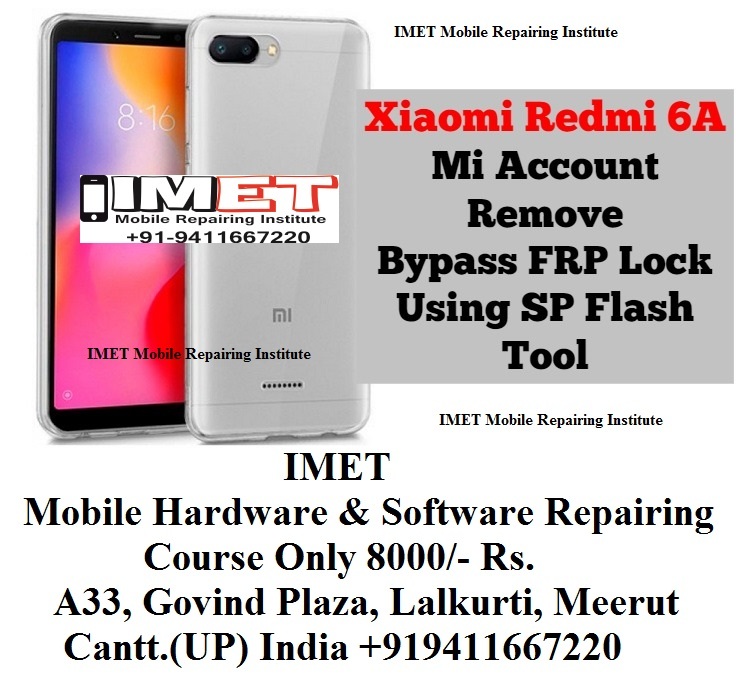 This is latest and easiest method to by Bypass FRP Xiaomi Redmi 6A, Only you have to download “SP FLASH TOOL” from below along with one “SCATTER File” that also can be downloaded from below, and after that connect your Xiaomi device to computer and flash with that. Remember: This method is for Mediatek CPU device, this method has successfully been applied on Xiaomi Redmi 6A. -To successfully Bypass FRP Xiaomi Redmi 6A, we have to download “SP FLASH TOOL” from below. -Give there file path of “scatter file”. 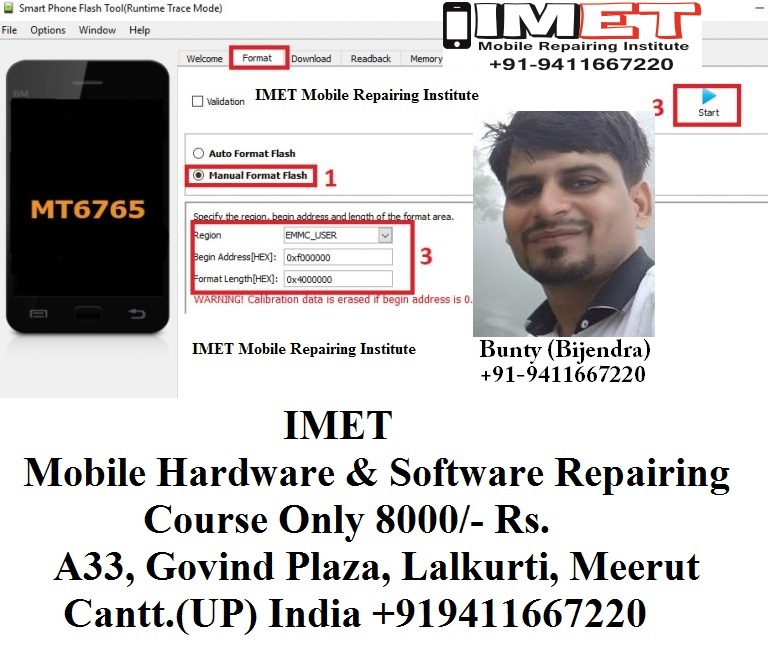 -After changing value, we have to connect our device to computer to successfully Bypass FRP Xiaomi Redmi 6A. 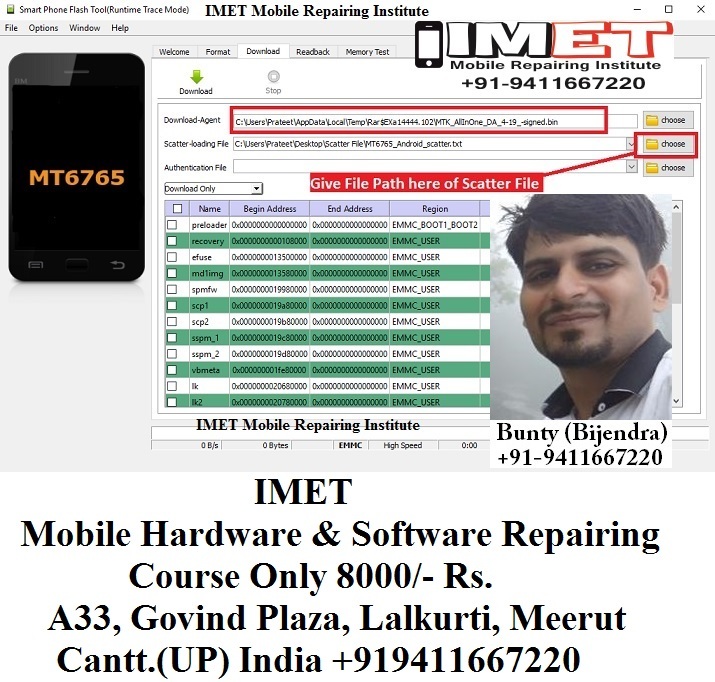 -Switch off your Xiaomi Redmi 6A device. -Now click on “START” button from sp flash tool to Bypass FRP Xiaomi Redmi 6A. 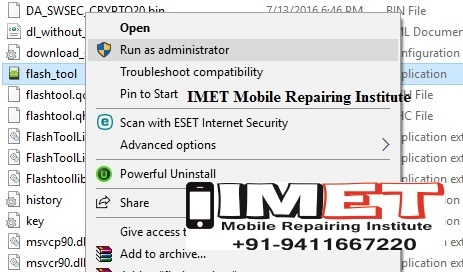 -Once flashing process finish, congrats you have done to Bypass FRP Xiaomi Redmi 6A. Thanks for reading with us, and i hope this method worked with your Xiaomi Redmi 6A, don’t forget to ask us anything regarding this method.